Do you ever find yourself laying down in bed totally ready to get in a good night of sleep and you’re suddenly completely unable to doze off? You have loads on your mind: from work to kids to an upcoming vacation that you have to prepare for. Whatever it is, your mind is spinning and suddenly sleep is that last place it will go. Staying up too late, poor eating habits, stress and other factors all play a role in this inability to snooze when you’re ready – but sleep is essential to getting on the right track. So how do you make it happen? How can you be sure you’re getting enough sleep so that you can live each day in the healthiest way possible. Turns out there are some natural beverages out there that can easily help you get it all on track. Keep reading for a roundup of drinks that help you sleep better. Lemon Balm Tea. 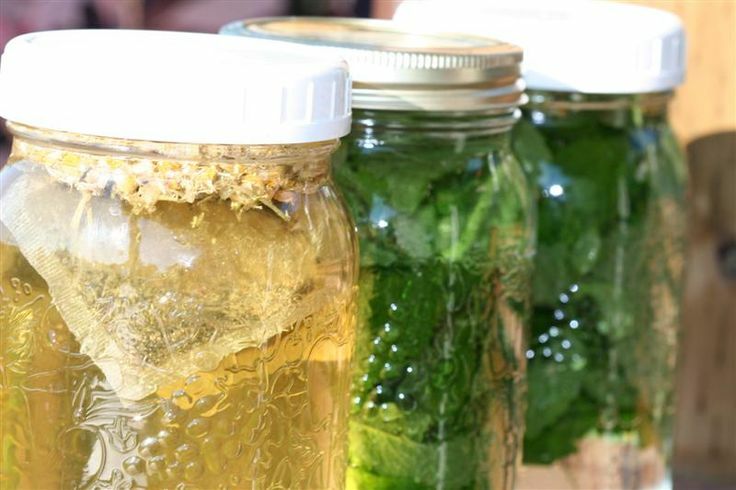 Lemon balm helps with a number of ailments including digestive issues and bloating, but it also touts calming effects, which can help aid in sleep and restfulness. 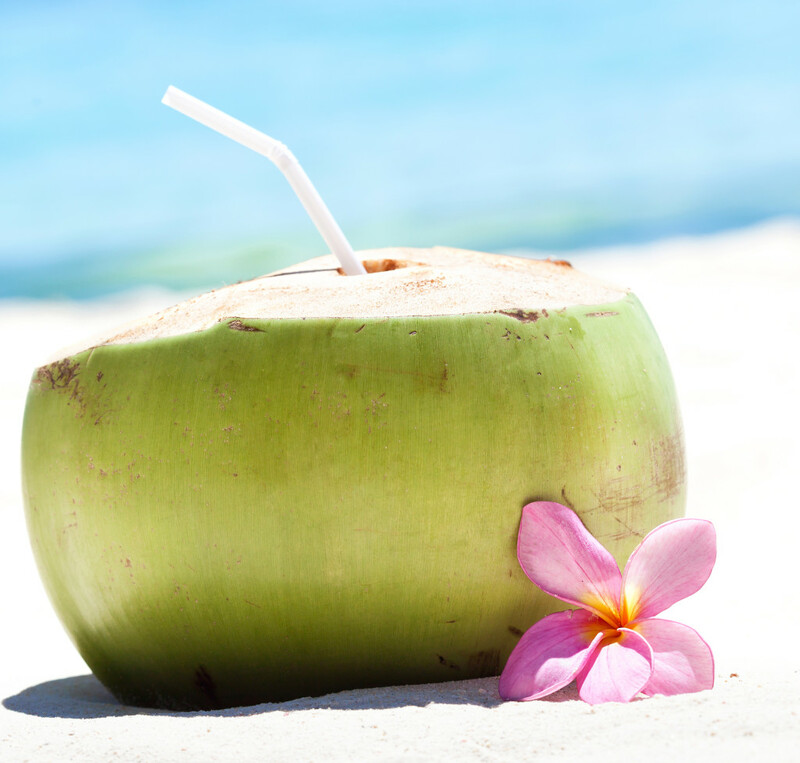 Coconut Water. 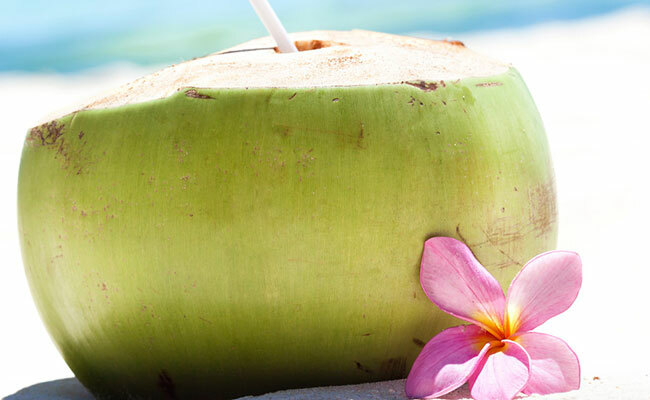 Loaded up with good-for-you properties like magnesium and potassium, coconut water is good for both rehydration and helping your muscles relax. Those relaxing properties are perfect for helping you ease into a good night’s rest. 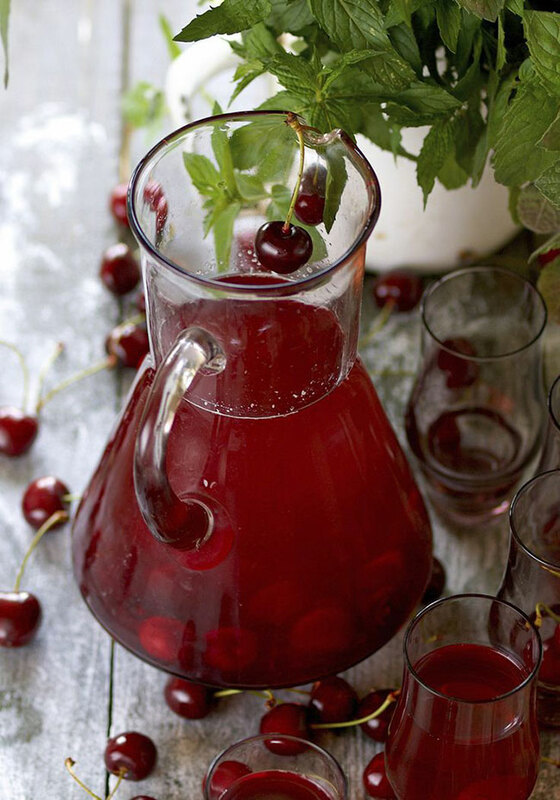 Tart Cherry Juice. Turns out cherry juice contains melatonin, a common natural remedy for helping with sleep. Just a couple of glasses a day can help you snooze better in the long term. 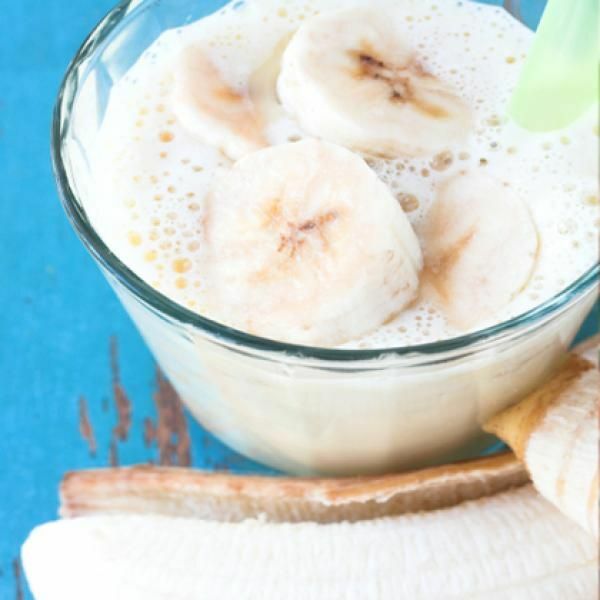 Sleepy Time Banana Smoothie. All that potassium bananas are known for will really pay off when it comes to relaxing tense muscles, ultimately leading to a good night sleep. Warm Milk. 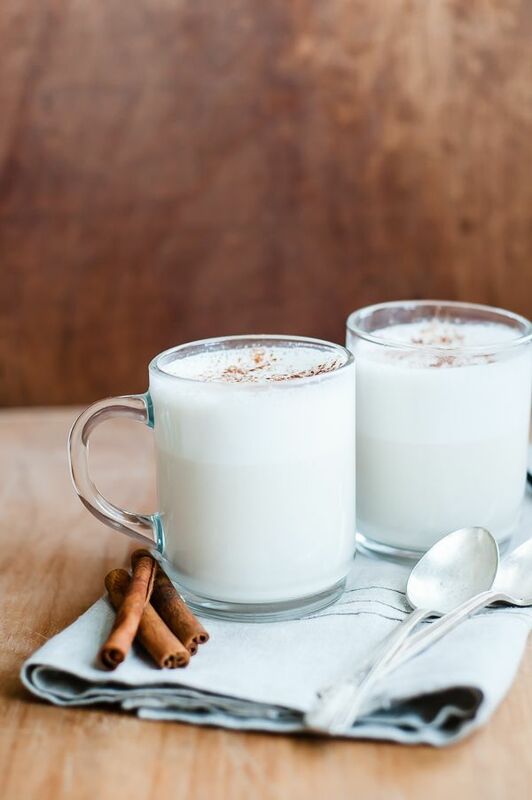 It may be psychological, but for many people, a mug of warm milk really does the trick. How about you? Have you ever tried any of these beverages in hopes of better sleep? I haven’t tried any of these beverages in hopes of better sleep, however I have heard about some of them.